Holiday Shipping Specials Until December 18th! 35 degrees outside. 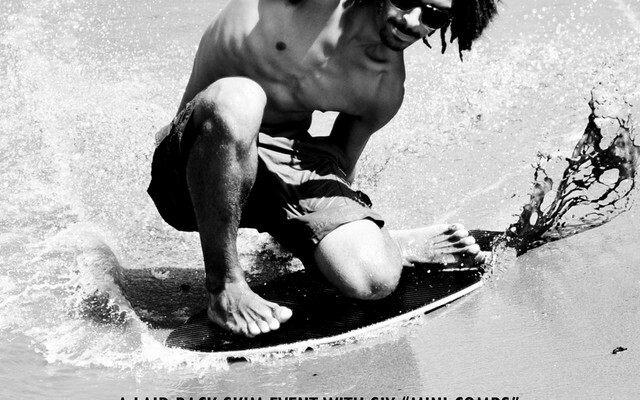 Still skimboarding. 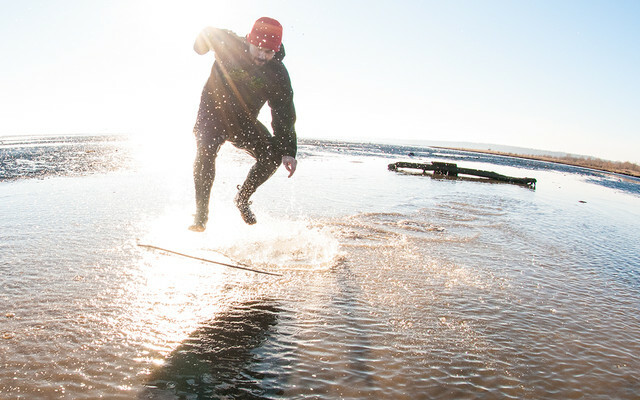 Matt McDonald suited up for a session in Bellingham Bay. 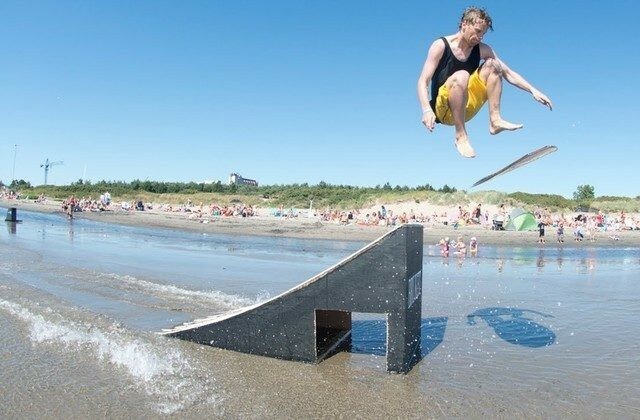 Frontside flips are not easy especially on a skimboard. 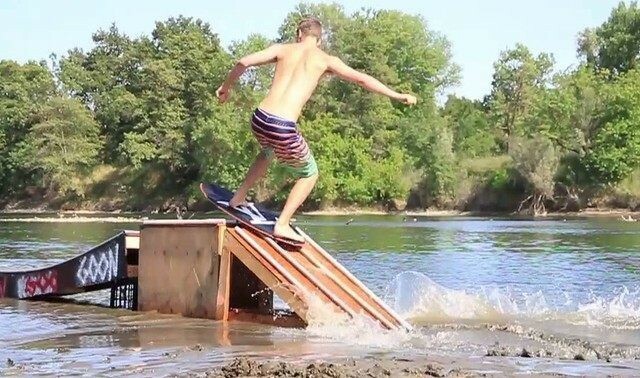 Blake Zimmerman makes it look easy though. 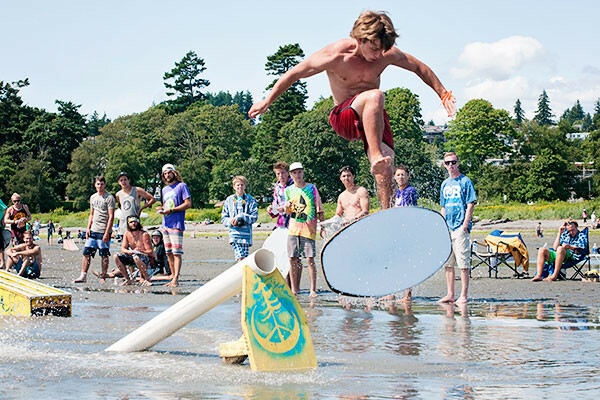 The 2014 DB Skimboards Pro/AM took place on a beautiful Saturday afternoon at Dash Point, in Federal Way, Washington. 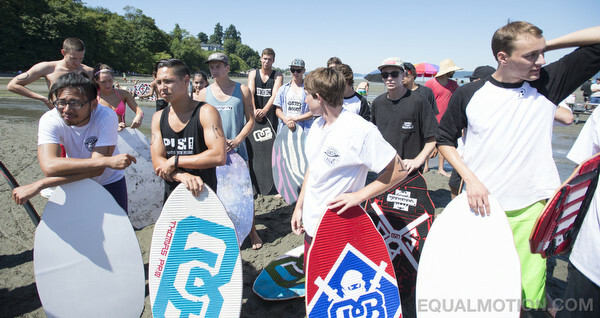 Thanks to everyone for coming out last Saturday to Dash Point for the 2014 DB Pro/AM! It was a beautiful day and we were stoked to see so many people and riders at the event. Checkout the video and photos by Matt McDonald from our stay in Germany while on the DB European Skim Tour. Here's some photos and video by Matt McDonald of our stop in Sweden last summer. 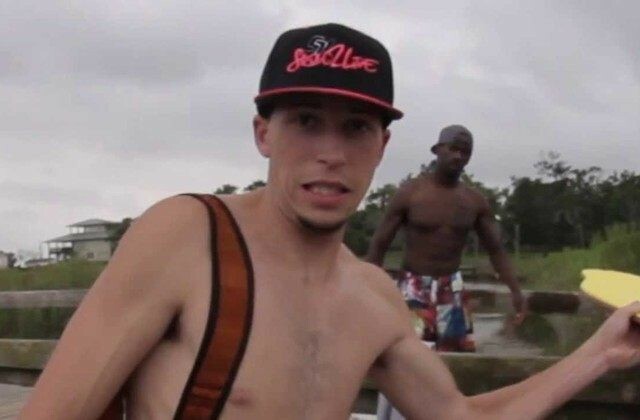 DB Skimboards riders Mike Finneran, Dallas Kingsbury, Cardo Vega, Nate Sher and Adam Balaam have come together to form Goon Media, a media group based out of Sacramento. 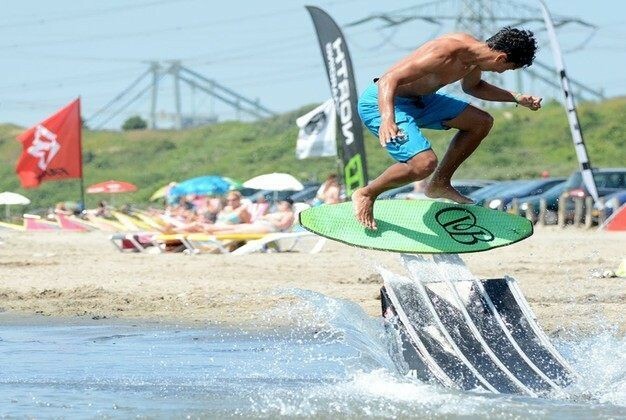 We were at the 2013 DB Pro/AM in person and our riders placed 1-5 with Adrien Raza taking first and Logan coming in second. 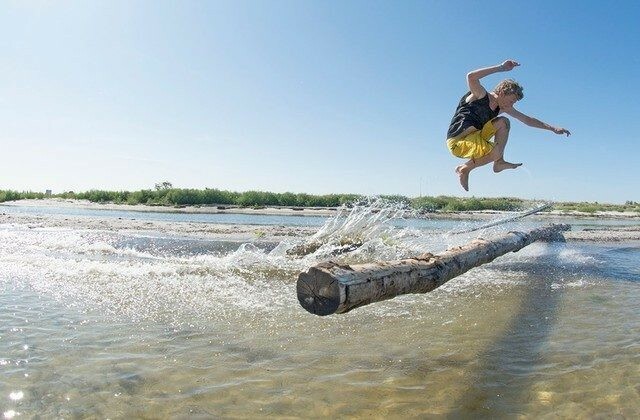 DB Skimboards team rider Isaac Thomas with a compilation edit from 2012. Checkout the new issue of Flatland Magazine featuring the 2013 DB Pro/AM and some photos of past contests! 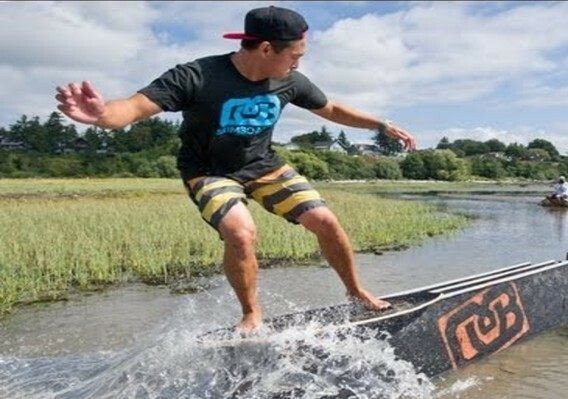 The Bellingham Herald captured some video of Isaac Thomas and Casey Gackle skimboarding in Bellingham Tuesday! New Flatland Magazine! 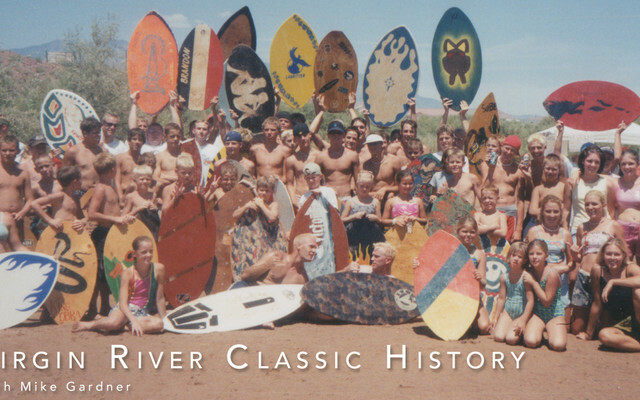 Virgin River Classic Issue! 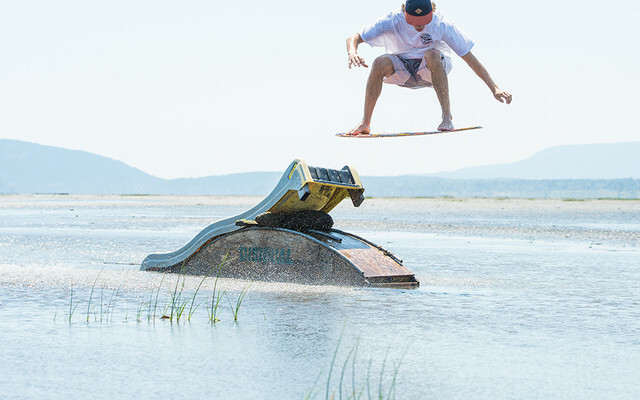 Checkout the new Flatland Magazine featruing Richard Docter's photos! It's the first part in a three part contest series. Stay tuned because the next issue features the DB Pro/AM. 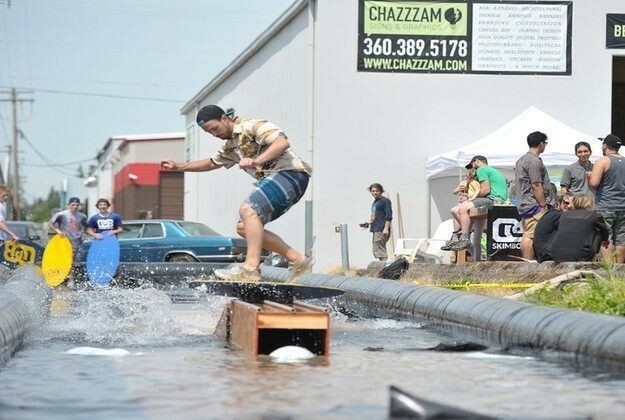 Come on out to the 2013 Chambers Creek Throwdown Saturday August 10th. Today we skimmed a new spot called "Shipwrecks" in Hamburg, Germany. Lexi Hutchings on the cover of Flatland Magazine! 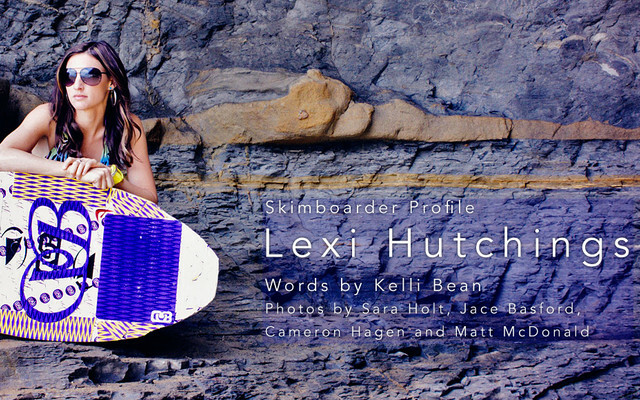 Lexi Hutchings landed the cover of the June issue of Flatland Magazine and it is packed full of skim photos, video and stories. 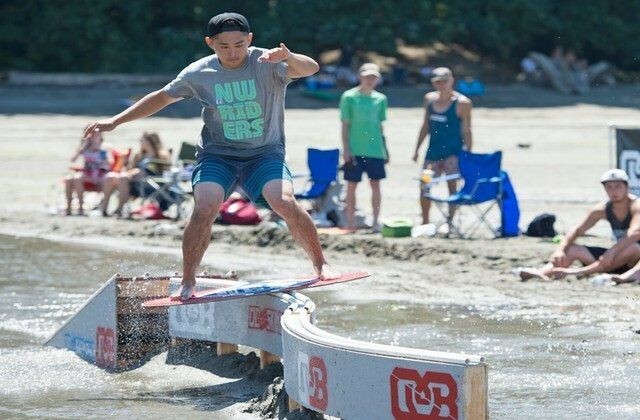 It was a great way to kick off summer the summer in Texas by having the DB Skimboards Washington State team come down to Texas. 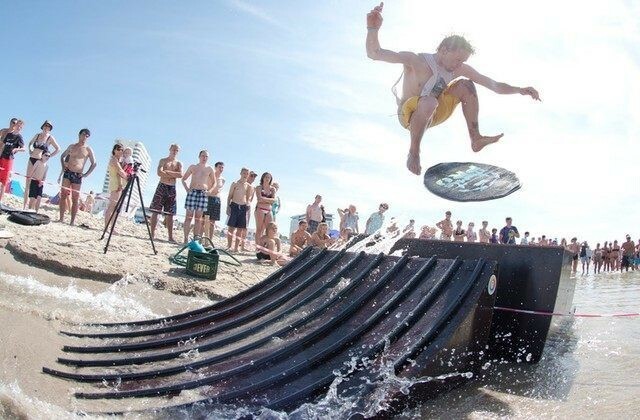 It was non stop skimboarding all weekend.